The Size of the above canvas print in centimeters is 50 X 70 cm.The Size of the above painting in inches is 20 x 28 Inches. Framed Canvas prints have become increasingly trendy and are used by a number of architects and interior designers to put life into homes and workplaces of people. 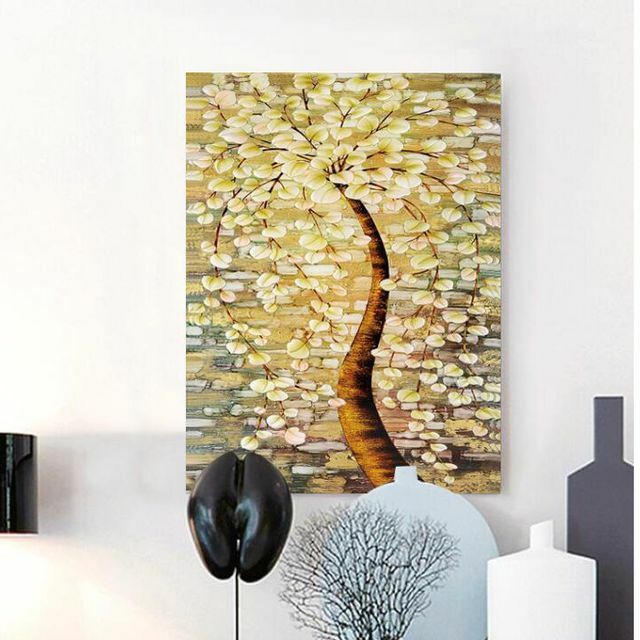 Use our high quality canvas prints with hand picked designs by renowned interior designers to increase the beauty of your home and workplace. All prints come pre framed with wooden framing on all sides and an easy to hang hook. We use the best printing machines and canvas quality to give you a long lasting and vibrant home décor product.